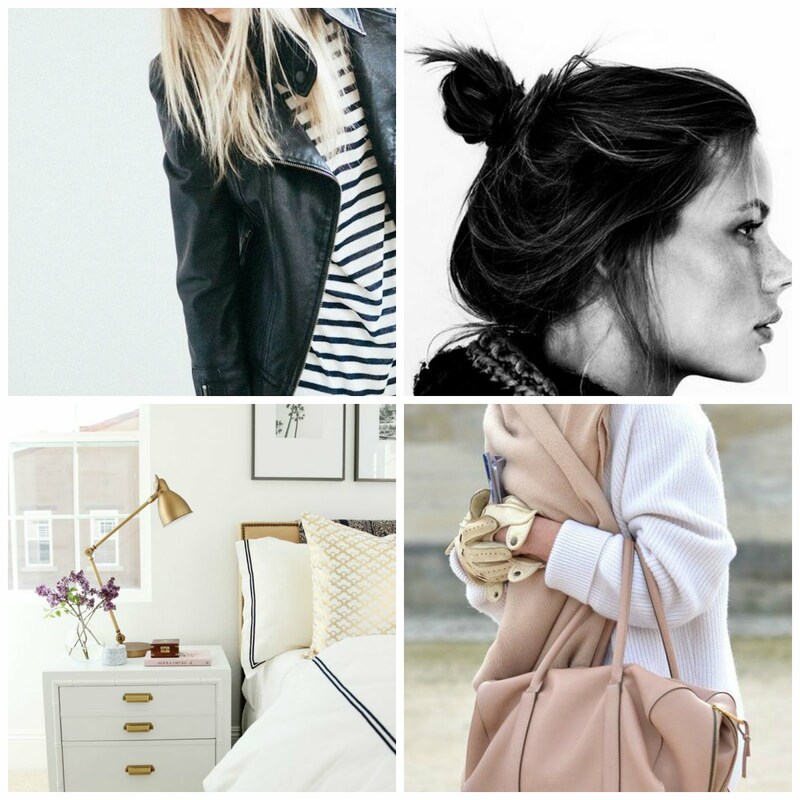 If I could have ONE piece of style advice it would be "don't be afraid to use leopard as a neutral". A close second would be "just because it zips doesn't mean it fits" or "leggings aren't pants". But I digress. Working in a fairly conservative office environment forces me to reign it in a bit so I have to keep the leopard to a minimum. But don't take that to mean I don't incorporate it because oh do I ever. I'm a big fan of the leopard accent. I just have to save this bad boy for Casual Friday. I can't get enough of leopard print! Leopard print is defintely one of my all-time favorite prints! 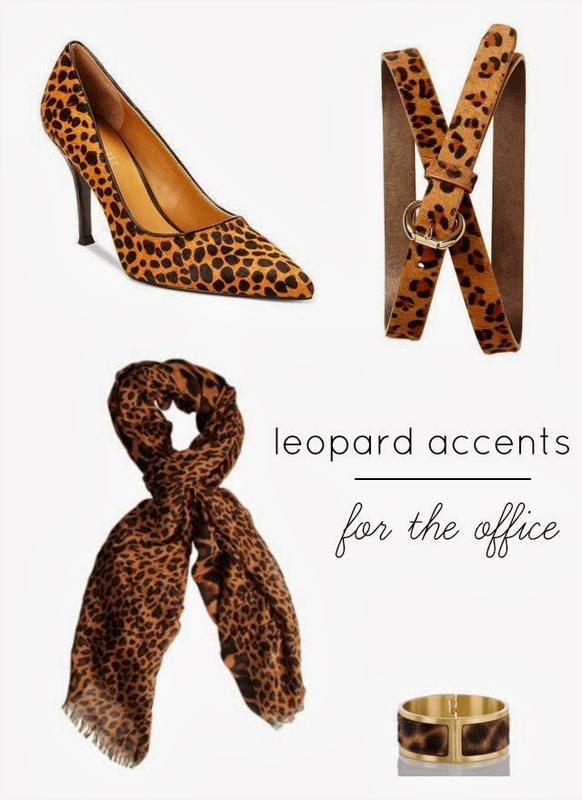 Is it sad that I already have a pair of leopard pumps, a scarf, and a belt?! Now, I just need to add that cuff to my wardrobe!